Sutori is a place where people can create and share visual stories. You can do it individually, or get your other family members involved and share stories in a collaborative way. Sutori has been designed to be extremely easy to do. 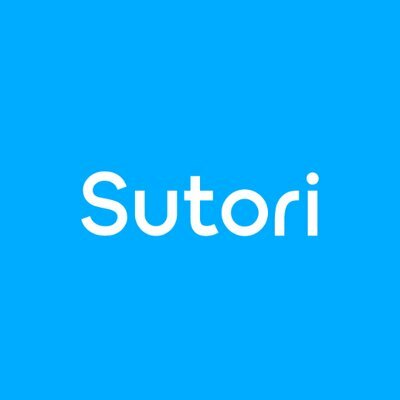 Sutori is free for everyone to use. People can use Sutori as a place to share whatever story they want to tell. It is a tool that can be used by family historians to share important family stories in a multimedia way. You can add text posts, images, video, and audio. It is even possible to make quizzes. If you have the skill to post things onto Facebook (or other social media sites), then you have what it takes to share your family stories on Sutori. There are two ways to share a story. One is by working collaboratively with other family members. A group of people can put the story together online, in real-time. This feature makes it very convenient to gather up the memories of several family members about a specific relative, event, or holiday celebration. Your family members can put relevant photos, that you do not have, directly into the story. The second way to share your family history story is to click a button that says “share”. You can choose to share it with a wider audience by making it public. Doing so allows other people to find and read your story. It also enables you to share your story by embedding it onto other websites. Sutori would be a good place to gather up a collection of photos, video, and memories of a family reunion. Ask your relatives to collaborate with you. Each person can share a short memory of the event that was especially important to them. Everyone can post photos that they took at the event. Together, you can make sure you correctly identify the people in the photos and how they relate to each other. You can also use Sutori as a place to tell the story of an ancestor. Sutori uses a timeline format, which makes it very easy to put together a chronological story that includes the most significant events in a person’s life.